Two New York Times bestselling authors appear in conversation at Third Place Books on Tuesday - Laini Taylor and Marissa Meyer. Also this week, Nick Petrie and Jon Morris discuss their new books. Town Center Lake Forest Park, intersection of Bothell and Ballinger Way. 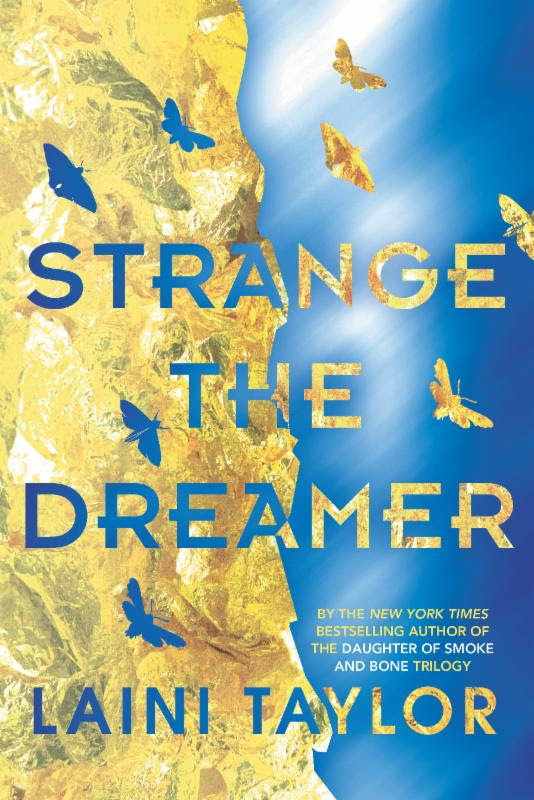 In this sweeping and breathtaking new novel by National Book Award finalist Laini Taylor and author of the New York Times bestselling Daughter of Smoke and Bone trilogy, the shadow of the past is as real as the ghosts who haunt the citadel of murdered gods. Fall into a mythical world of dread and wonder, moths and nightmares, love and carnage. Marissa Meyer is the bestselling author of the Lunar Chronicles series. 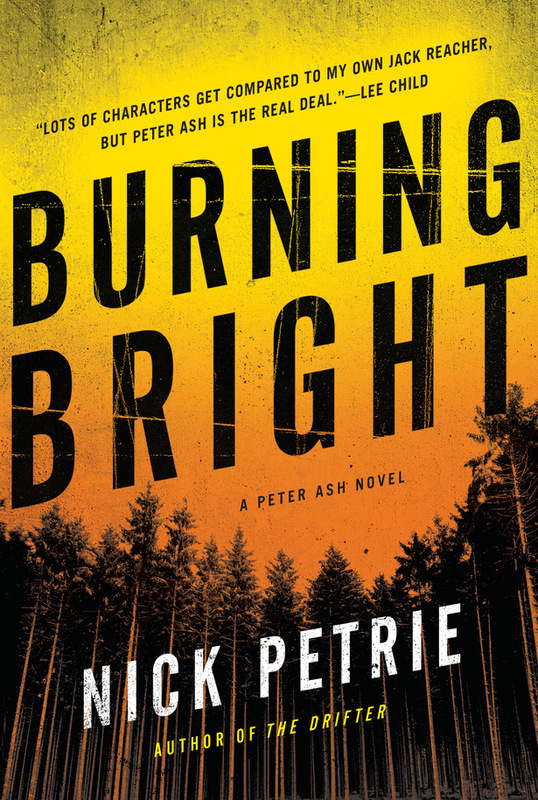 In the second thriller featuring damaged war veteran Peter Ash, Nick Petrie once again supplies a singular blend of riveting action and thoughtful observation cloaked in a non-stop plot. Every hero needs a villain. 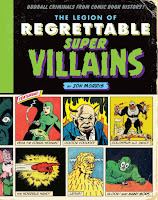 But not all villains are dangerous some are incompetent, comical, or just . . . weird. In his follow-up to The League of Regrettable Superheroes, author Jon Morris presents over a hundred of the strangest, most stupefying supervillains to ever see print in comics.